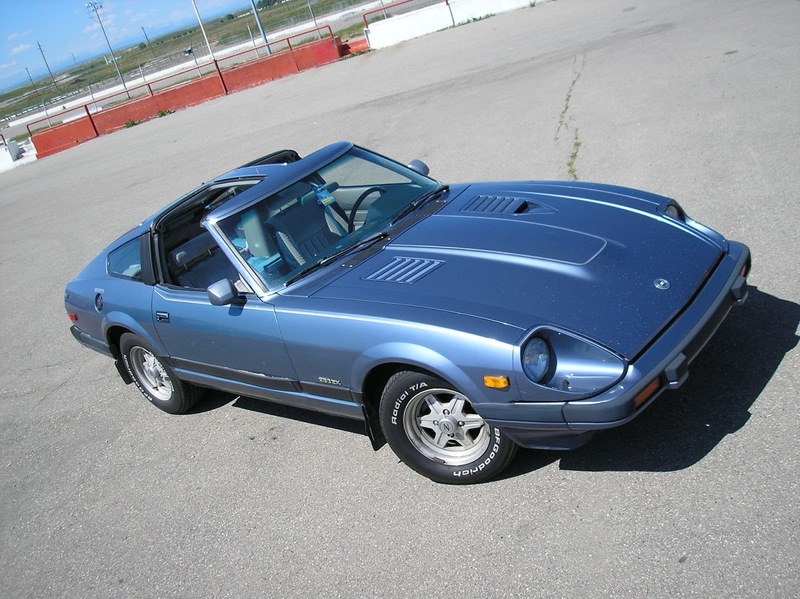 My old Datsun was my first car and I learned a lot while owning it. It was my high-school ride and I've never had a car like it since. After several years our paths crossed again. Read the full story here on Petrolicious!